How to Create Small Business Website Using WordPress? In this age of Internet and social media, having an online presence is essential for all business organizations no matter they are large, medium or small. Generally, when people have to get their website designed, they hire web developers. A website designer can create, maintain and keep your site up-to-update easily. But, you have to spend a lot of money for this. If you don’t have enough resources to hire web developers, you can use the WordPress to create small business websites yourself without facing any problem. It is the first step towards building a website. You must choose a domain name for your site carefully. It should be concise, easily recognizable and must reflect your core business. In most of the cases, you face problems to find a popular domain name because they would have been registered already. But, don’t get disappointed and conduct extensive research to find a suitable domain name for your site. Once you book your domain name, you need to choose a reliable hosting plan for your website. Based on your needs, you can choose shared, Managed, Cloud, dedicated or VPS hosting plan. It is recommended that you ought to select a reliable hosting service to access enough resources (bandwidth), ensure 100% uptime for your site, instant support from the hosting company, and protection against various online security vulnerabilities. Create your website database & use a MySQL to edit and modify it as per your needs. When you install the WordPress files, you get all files in .zip archive. Unzip the archive & look for a file with the name -wp-config-sample.php. You need to change it to wp-config.php and add your database information there. Now, uploading your files to the hosting account using an FTP or other programs. Once you complete all these steps, you need to run the WordPress installation script to complete the installation process. You can change the overall appearance of your website by using a WordPress theme. Some themes are available free of cost and some are premium. Due to the availability of a number of themes, you need to check WordPress themes from various angles (Cross-browser compatibility, responsiveness, SEO friendly, customization options, etc,) and choose the best one for your site. The best thing about the WordPress is that you can use free and premium plugins to add new features to your site, improve its functionality and achieve your end goals comfortably. Depending on your needs, you can use any plugin. Here are some useful plugins that you may use on your website. Google XML Sitemaps– Using this plugin, you can easily generate an XML sitemap and get your website indexed by major search engines. All in One SEO Pack– Use this plugin to your SEO practices and boost the performance of your site up to a great extent. 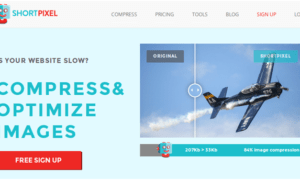 BackUpWordPress– Use this plugin to take a regular backup of your website. 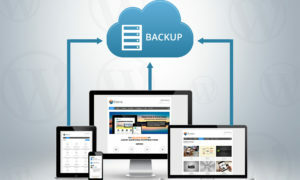 A regular backup helps you to retrieve your website easily when you face unexpected situations such as website hacking, downtimes, server errors, etc. Google Analytics Dashboard for WP– It will help you to track user’s activities on your website and you will be able to optimize your website accordingly to gain the maximum output. Every website owner has specific needs when it comes to creating website pages. In general, you may need to have following pages on your site. Depending upon the number of products and services, you can have a one-page website or multiple page site. You can add new posts and customize your site later as per your needs. When you operate a business website, you need to receive payments from clients/customers for the services and products you offer. However, most of the web hosting companies offer in-house payment gateway, but that is not sufficient. These days, customers look for options when they have to pay online. 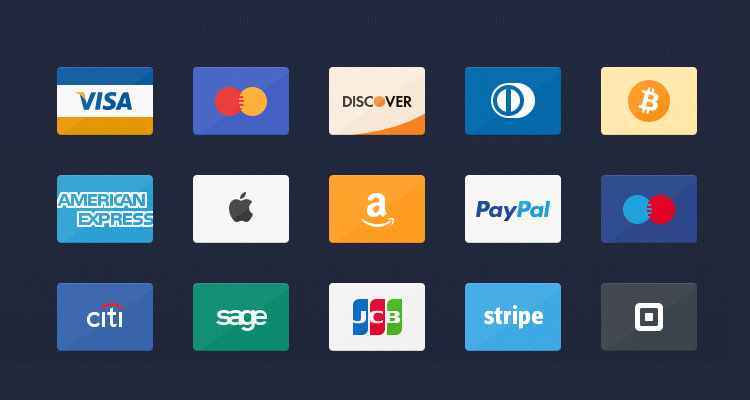 So, depending on your needs, you can add additional payment gateways to your website. Before you launch your site, you need to test its responsiveness to various devices, cross-browser compatibility, images, links, format, etc. You should check your website at two times and sort out all such silly mistakes so that they may not come into the notice of visitors when you site goes live. When you are assured that no mistakes are left on your site, launch it without any delay. Creating a business website is an expensive affair. 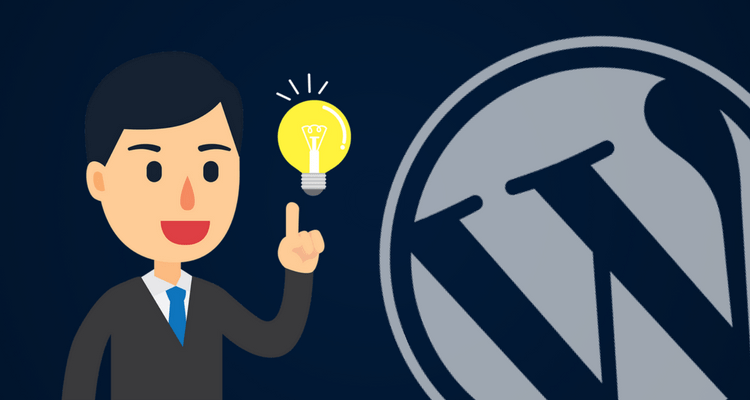 If you are a small businessman with restricted resources, you can easily create an awesome business website with WordPress easily by following the above-mentioned tips. Tracey Jones is a professional web developer specialized in converting HTML to WordPress theme that satisfies your specific needs. She loves all things related web development, writing articles, exploring new things and sharing her in-depth experience with others.